How To Get Your Website Indexed Quickly In Google? Tarun Gupta June 1st, 2016 Internet Marketing 2 comments. Unless you have your website indexed in search engines, you can't manage to get any real value out of it. Whenever you start a blog or website for any purpose, the first thing to ensure is that users find it easily. You can do it by getting it indexed in search engines. 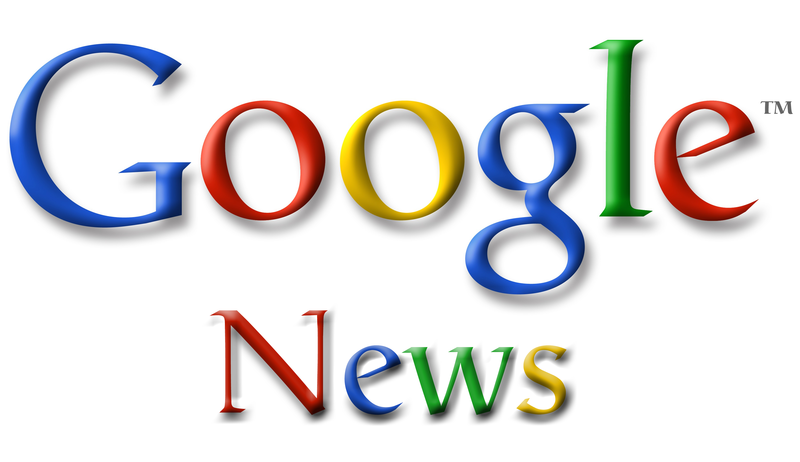 The question however is how to ensure Google indexing of your website quickly. In this article, I am sorting out some points that will help you get results faster. In terms of definition, index is the process where the information collected through Googlebot is processed. Once documents are processed, Google adds them to its searchable index if the search engine finds the quality of content appropriate or worth indexing. During indexing, the Googlebot processes the words on a page and where those words are located. Googlebot also analyzes crucial information such as title tags and ALT during indexing. Creating an XML sitemap is the first step to begin with. Technically, an XML sitemap is a document on website's server that lists website pages in a particular order. The sitemap informs search crawler about the new pages added or an existing page (s) updated. As soon you install the sitemap search engine crawler comes back and check your homepage daily for new products, news items, and other new content. Once you are done with your new website sitemap, submit it to Google Search Console (formerly known as Google Webmaster Tools). Submitting your website search console is easy. Sign up for Webmaster Tools with your Gmail account. Add your new site to Webmaster Tools, then go to Optimization > Sitemaps and add the link to your website’s sitemap to Webmaster Tools. Installing Google analytics will help you track the user behavior on your website. It will give you an insight about the pages receiving the highest crowd and the pages abandoned. Though, this isn't a hard and fast method to get your site indexed, it takes a moment so there is no harm in trying it out. Submit your website URL to Google using your Gmail account. You can use the submit option available in Google Search Console. To get noticed in search engines, it's important to create and share updated social media profiles for your brand page. 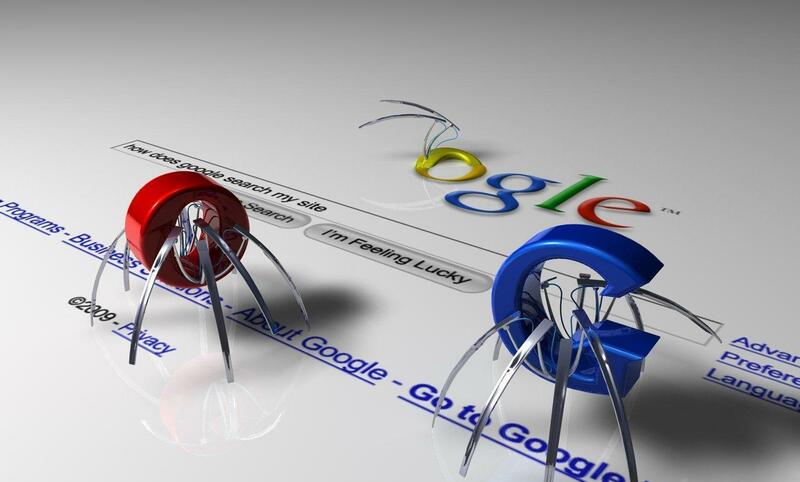 Usually, search crawlers get to your websites via links. The best way to get some quality links is by creating social networking profiles for your new website. You can do it by adding a link to your new website to pre-existing profiles as well. To make your website widely visible, you should create Twitter profiles, Facebook pages, Google+ profiles or pages, LinkedIn profiles or company pages, Pinterest profiles, and YouTube channels. Once you finish with your new website link to a new or pre-existing social profile, start sharing it in a status update on your social networks. Being the no-follow links, they will start poking search engines to track social signals. If on Pinterest, pin an image on the website, or create a video citing the best things of your website. Creating user friendly content is important to your website. It also variedly help in the link building and specially in complete search engine optimization process. Using quality blog posts and submitting them to the guest post directories may help you having some more links to your new website. Besides this, you can also submit these guest posts to blogs in your niche, articles to quality article directories, and press releases. Don't ever link your content with spammy websites as it may send signals to Google that you're involved in spammy activities. How Google Determines Twitter Signals For Getting Tweets Indexed ? Thanks for this great post, although I’ve always wondered why even after building links through social media and on related blogs have not really impacted on Search Engine Indexing! I think that “Fetch as Google” feature in the webmaster works well, I was using it in my former blog and did get my site indexed fast. 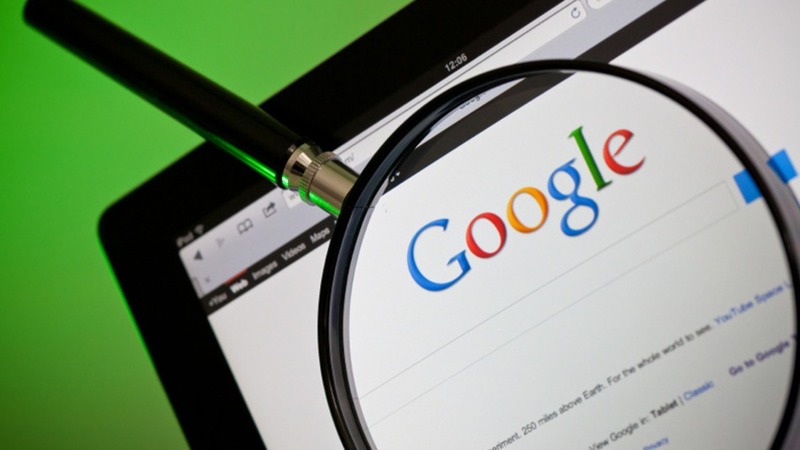 even though Google says it’s not a guarantee that your page will be indexed..